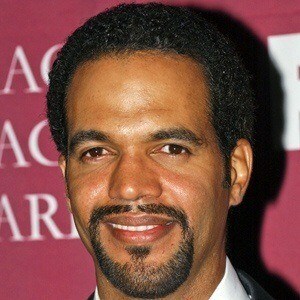 Best known for his role as Neil Winters on the soap opera The Young and the Restless, in which he began appearing in 1991. He was a child actor who gained attention after playing Alex Haley in the miniseries Roots: The Next Generations. 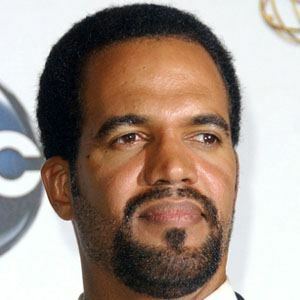 He won a Daytime Emmy Award for Outstanding Younger Actor in a Drama Series for his work on The Young and the Restless in 1992. He was married to his second wife, Allana Nadal, from 2001 until 2007. He had children named Julian, Paris, and Lola. He played David James on The Cosby Show, created by comedian Bill Cosby.